You love how dorky your boyfriend is. Dorkiness is a total turn on for you. 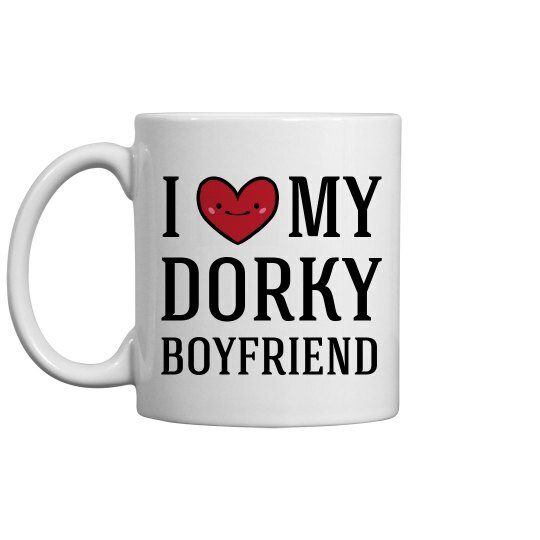 This Valentine's Day, get your man this awesome coffee mug which lets him know just how much you appreciate and love him.